Just Some Official Art. mais at -->. 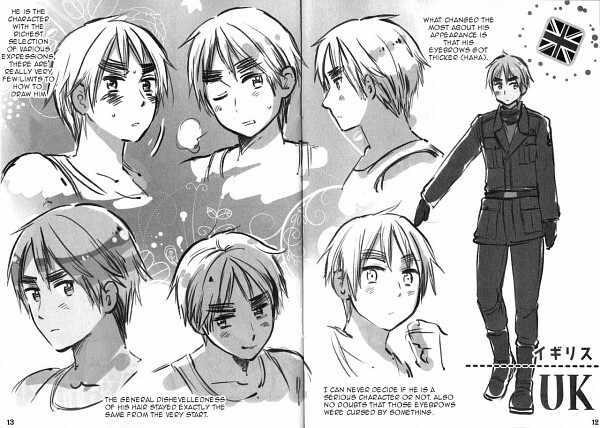 Wallpaper and background images in the hetalia - axis powers club tagged: hetalia.